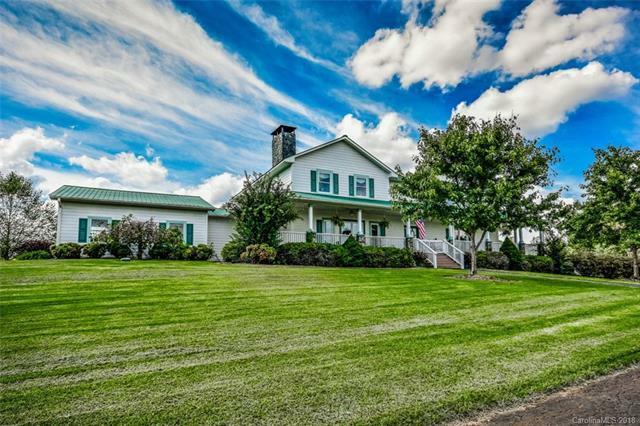 Picturesque setting on nearly 20 acres! 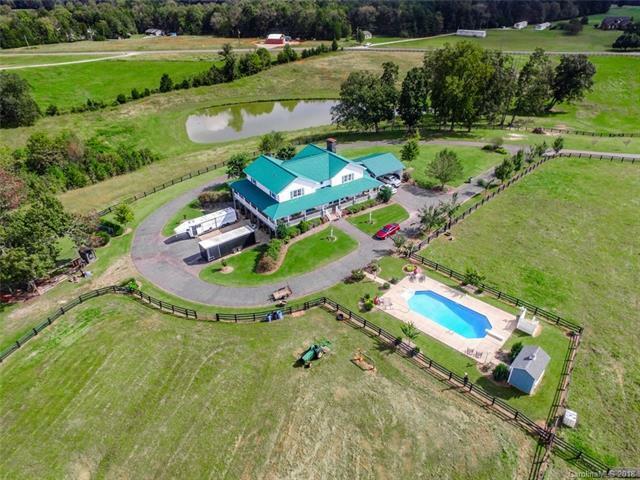 Nearly 13 gorgeous acres of pasture includes a 3-stall barn with tack room & feed room. Screened-in 15 x 15 fowl enclosure. One acre Pond, totally stocked. 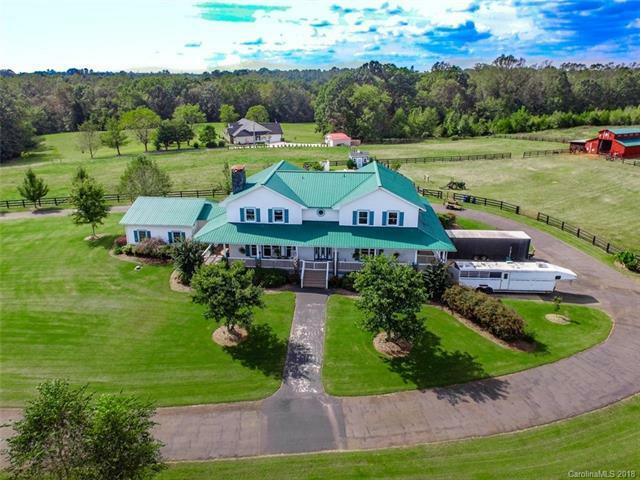 Beautiful home set nicely back from the road with an open floorpan featuring the Master on the Main level. Stunning stone fireplace accentuates the Great Room with tons of natural light from numerous windows. Wrap-around porch extends around almost all of this home. Amazing Kitchen perfect for entertaining or a large family. Oversized rooms throughout. Metal roof. A water stove helps to heat this home providing instant hot water and is highly efficient and cost effective on utilities. Huge potential for added space in the large unfinished basement including a huge shop area & full bath. 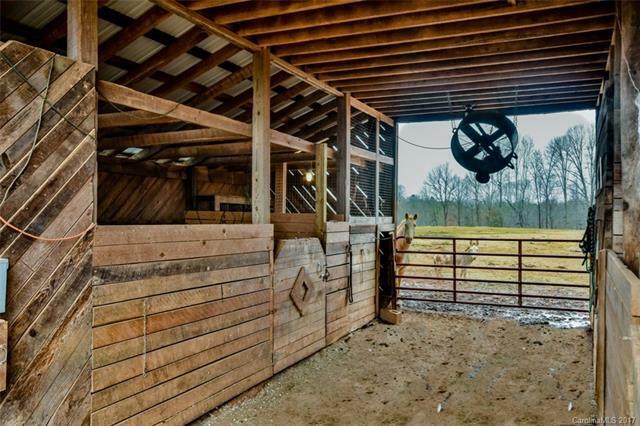 This home includes two parcels: 277015 & 227037. White horse trailer is negotiable.